Elation Professional will be at Booth C5446 at InfoComm in Las Vegas with several new products including the new EMAG 4 Pro, a 4.8mm pixel pitch LED video panel optimized for the setup and tear down frequency of on-the-road productions. 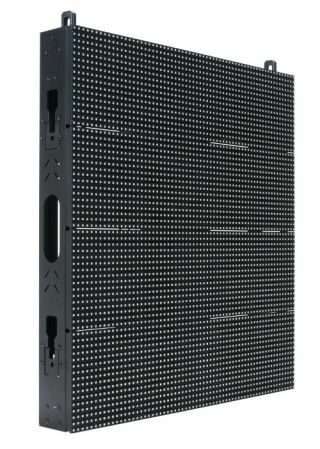 Also as part of Elation’s growing line of LED video displays will be the EPT9IP, an ultra-bright 9mm pixel pitch LED panel made for a professional LED display. EPT9IPElation will also be bringing the Platinum range of professional moving heads – the Platinum BX, Platinum SBX and Platinum Profile LED – two discharge lamp-based and one LED-based. Other Platinum range fixtures on display will be the Platinum Wash 16R Pro, a flexible luminaire that can be used as both a wash and beam, and the Platinum Profile 35 Pro, a professional fixture with internal framing.